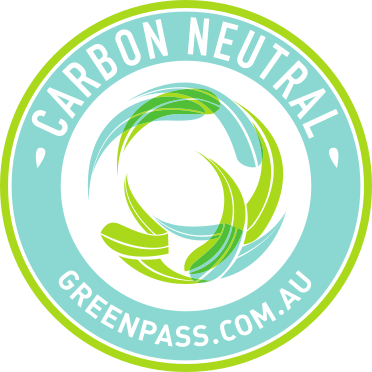 Green Pass provides well-recognised carbon neutral accreditation for business and office buildings. Conducting a NABERS rating accredited Carbon Neutral rating, accredits your office building with a Government accredited Carbon Neutral certification. Being accredited as Carbon Neutral identifies you as a forward thinking and standout business and office building, which can prove its environmental credentials.